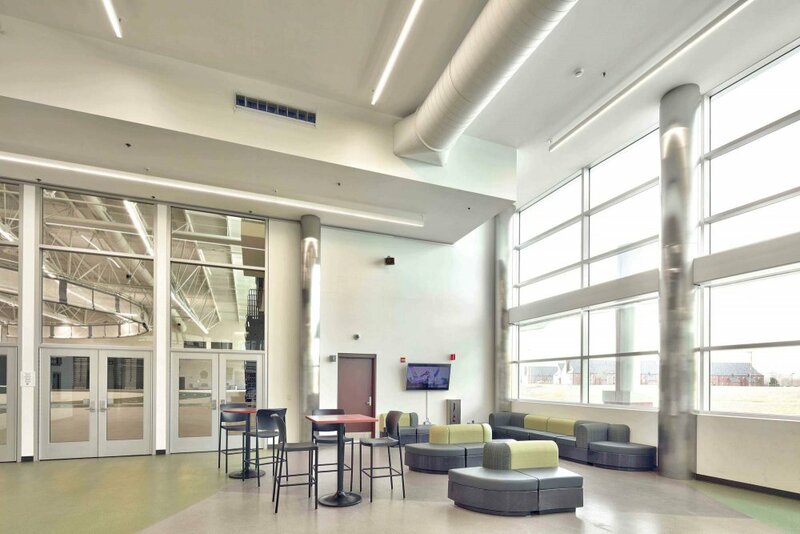 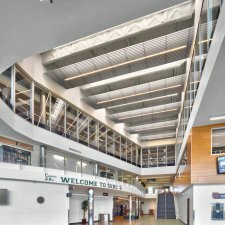 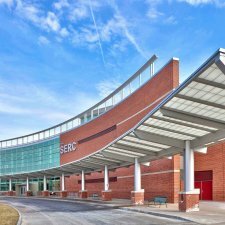 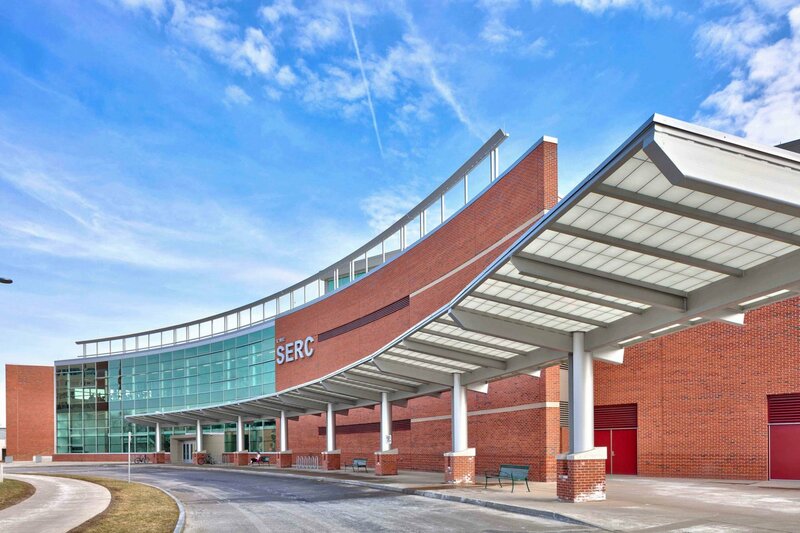 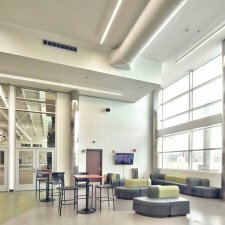 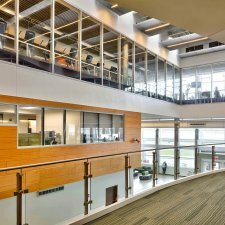 This $29 million, 147,000 SF student recreation and special events center is the hub of the campus and one of its most important student recruitment tools. 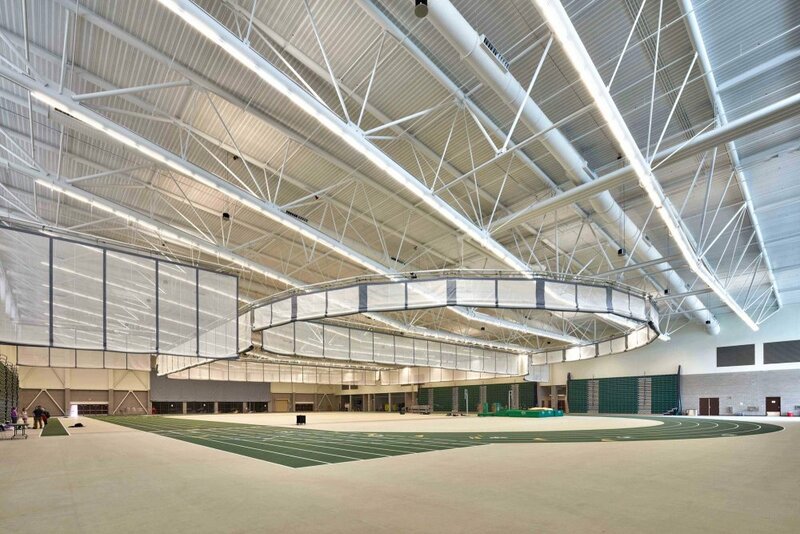 In addition to the large multi-use "House of Fields", the building includes an indoor running track, fitness center weight room and staff offices. 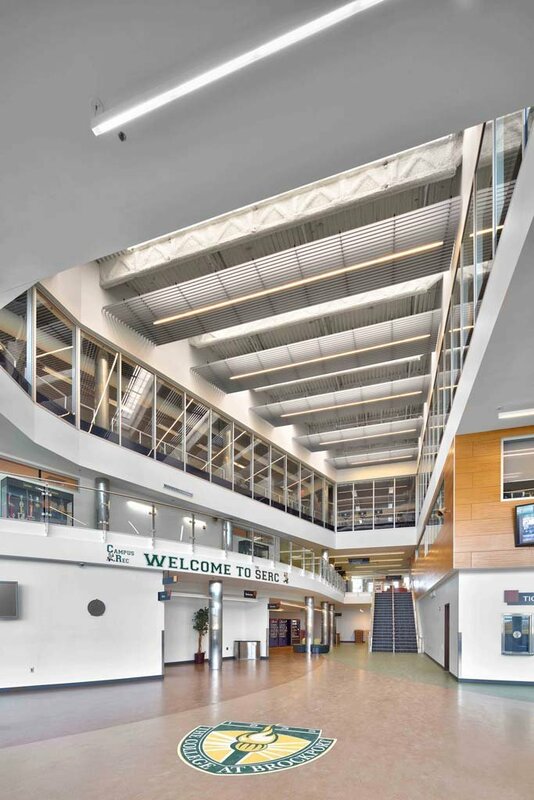 The main event space includes seating for 8,000, athletic and academic space. 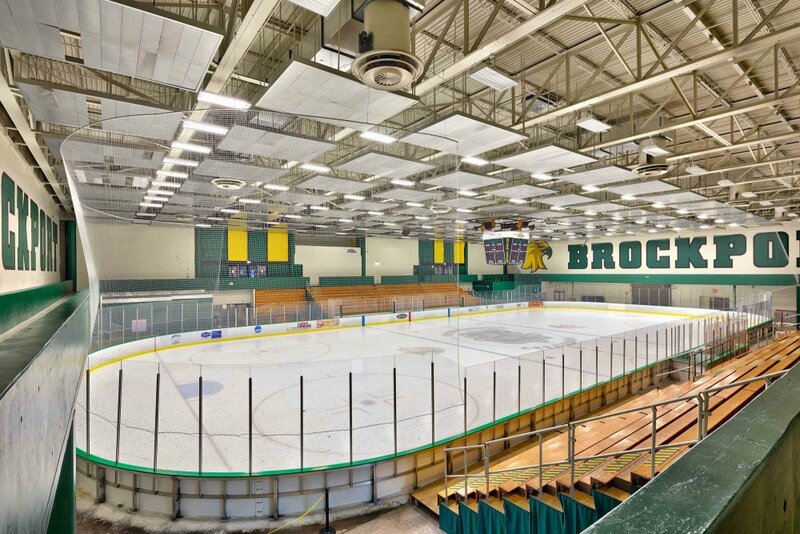 Uses of the space range from housing Brockport's annual graduation, to hosting concerts and major events, while also expanding recreational opportunities on campus. 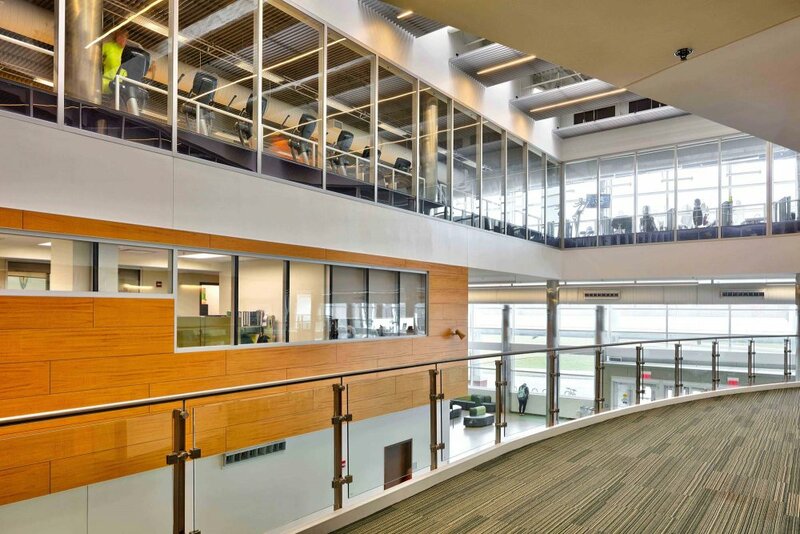 This large structure was positioned to integrate into the existing Tuttle North Building. 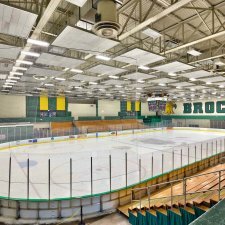 Several significant building systems were affected including the ice rink, tennis courts and various exterior building systems.